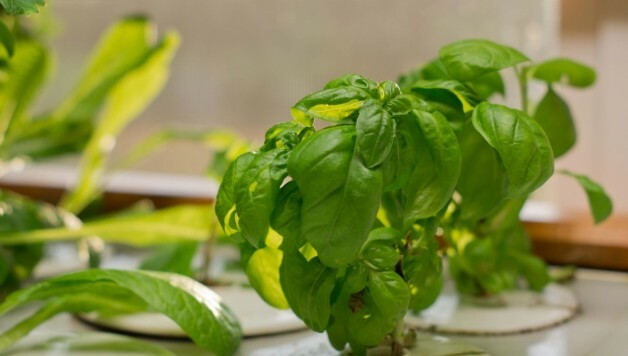 Winter indoor gardening is a great pass-time for many individuals and families. It allows a variety of food-producing plants to be grown at home during months when they otherwise couldn’t be grown. When the seasons change, there are a few things to know about winter indoor gardening to ensure healthy plant growth. During the winter, you’ll need to use artificial lighting to supplement sunlight. Keep your utility costs down by placing your lights on a timing cycle and boosting light efficiency with ballasts and reflectors. Reduce the amount of heat and energy loss while maintaining a consistent temperature for your plants. Don’t let temperatures dip below 60 degrees Fahrenheit. As winter air becomes more arid, plants to react negatively to the lack of moisture. Try adding a humidifier to control the indoor climate. Some plants can also be misted with water on their leaves, but not too much or you’ll risk mold build-up. 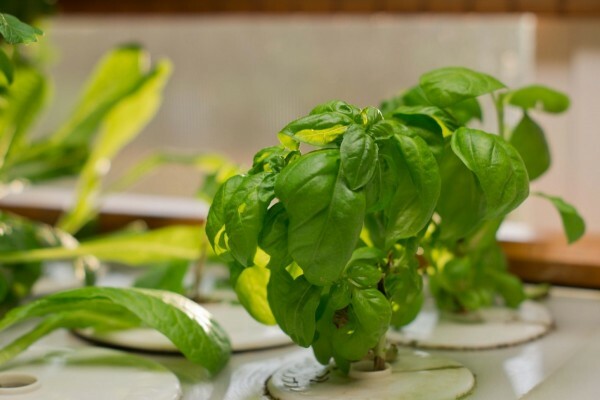 Check out the original article for more information on winter indoor gardening.Hydroponic basil garden. Image via Sassy Susan Creates.